Global Synthetics is committed to advancing the knowledge of our clients by offering training and support. Our dedication to this is evident through our goal of offering readily accessible product information and technical support. 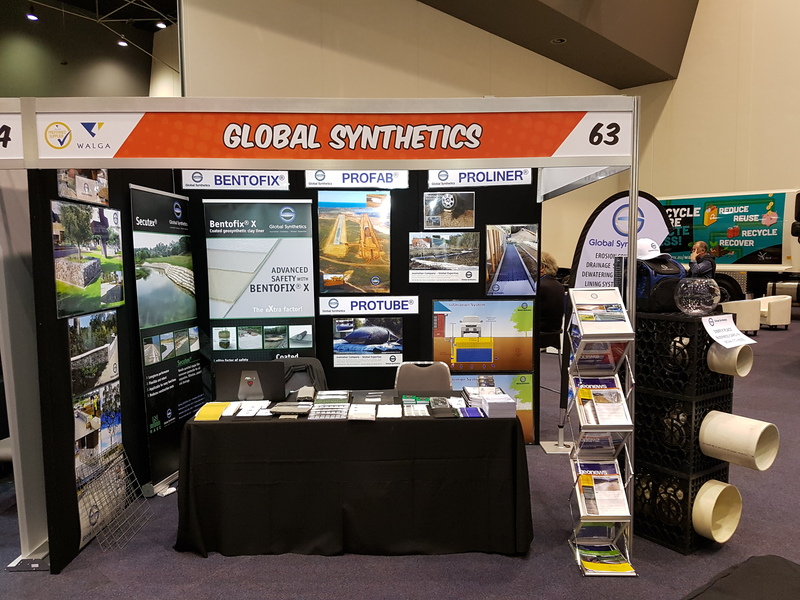 Global Synthetics provides additional educational opportunities to the industry with specific technical seminars on geosynthetic applications to contractors and designers on a regular basis. 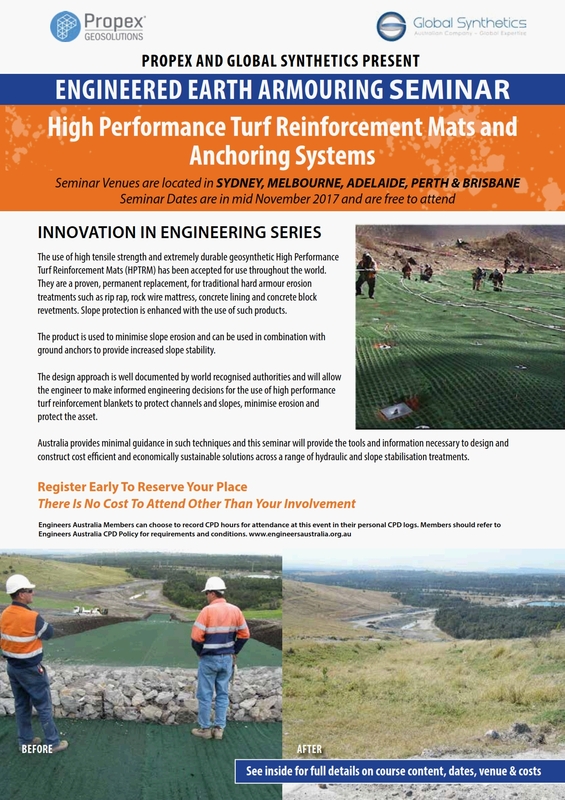 Our Industry Seminars feature international geosynthetic experts, latest design and construction details with relevant case studies applicable to our industry. Advances in Landfill Design & Specification Global Synthetics latest seminar series, August 2018.